​Early Bird Bookings: £75.00 for all bookings received and paid before 31st March 2018. 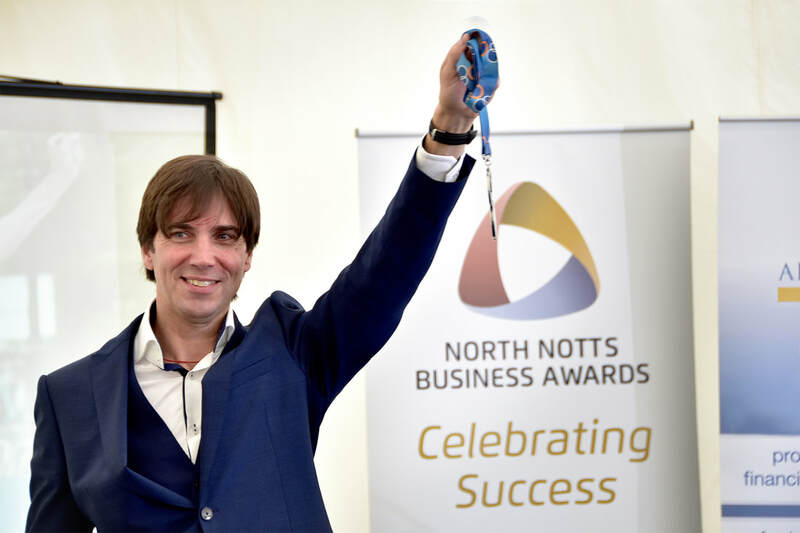 Having wowed the audience at the recent North Notts Autumn Conference, we are delighted to be working with inspirational and motivational speaker Steve Judge to bring you a unique workshop to allow you to take control of your business and your life and to Reach Your Gold. You'll be rolling your sleeves up and really getting stuck in. You will leave with your own personal a goal plan and vision to "be the best that you can be" and reach your gold! We guarantee that you will come away from the workshop enlightened, motivated, and with new skills to take your business forward. Suitable for all directors, business owners, small businesses, self employed, HR and marketing staff and in absolutely any sector. Places are limited and allocated on a first come first serve basis. A superb lunch will be provided for you all, so please don't forget to tell us about any vegetarian or special dietary requirements at the time of booking. Once you have submitted your booking form your booking will be confirmed and an invoice will be issued for immediate settlement by BACS. However, tickets are fully transferable. 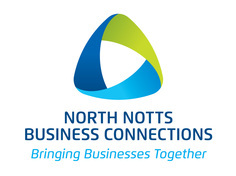 It remains your responsibility to arrange any such transfers and to send written confirmation to admin@northnottsbc.uk no later than one week before the workshop date. Car Parking : The best long term public car parks are New Street Car Park and the Churchgate Car Park. "Steve has an incredible story to tell! He is a great speaker and he delivers with energy, terrific passion and wit which leaves his audience inspired and motivated to act. key messages around: "What is your gold"?" Doing what you can" and "don't lean on your excuses", really resonate. Seek him out!" Steve Harrison, The Coaching Company Ltd.
​"This guy has got a unique presentation for motivational speaking... it is real and not out of book, indeed it is so strong and poignant for life and business progression, a blockbuster film could be made of Steve's life pains, trials and tribulations. Good Luck Steve, a very moving and well assembled presentation." David Pickles, Paintman Paint Ltd.